If there’s one food all kids can agree on for breakfast, it’s cereal. 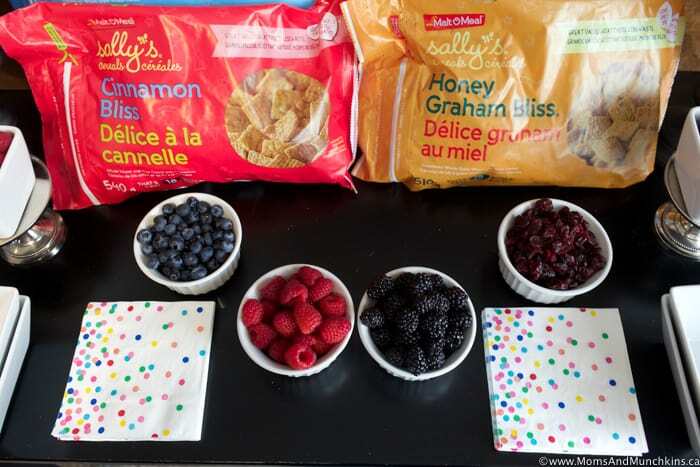 It’s a quick breakfast for a busy school morning plus cereal makes a great buffet for a weekend sleepover. 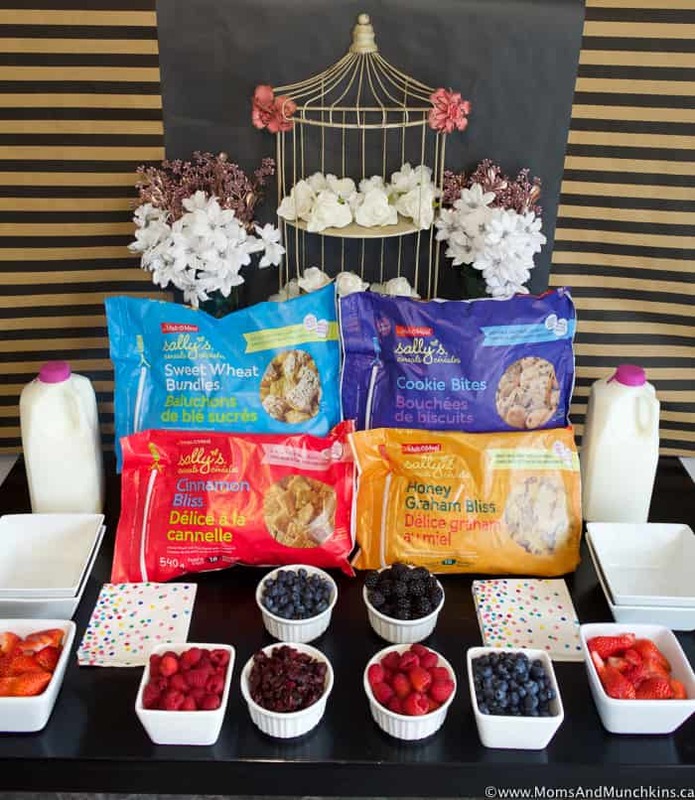 After a long night of sleepover movie marathons and late night giggles, a cereal buffet makes a delicious & easy breakfast idea for both kids and tired adults. 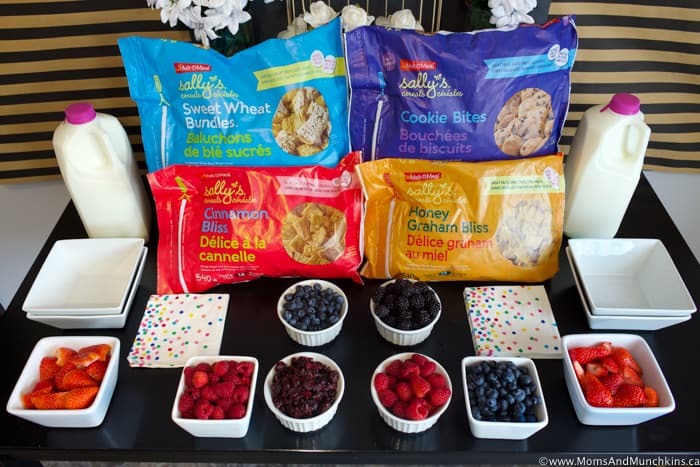 With a variety of cereals to choose from and some healthy fruit, this buffet couldn’t be easier to plan! 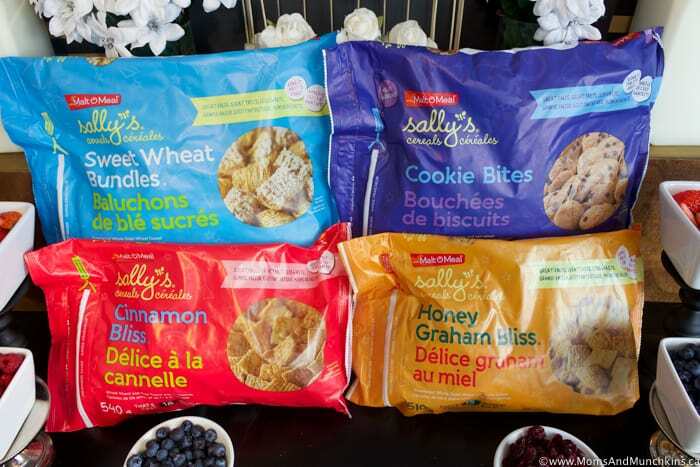 With delicious options like Cinnamon Bliss, Cookie Bites and Sweet Wheat Bundles, there is a flavour that everyone will enjoy. They have a unique re-sealable bag, which locks in freshness longer and takes up less space than a box. 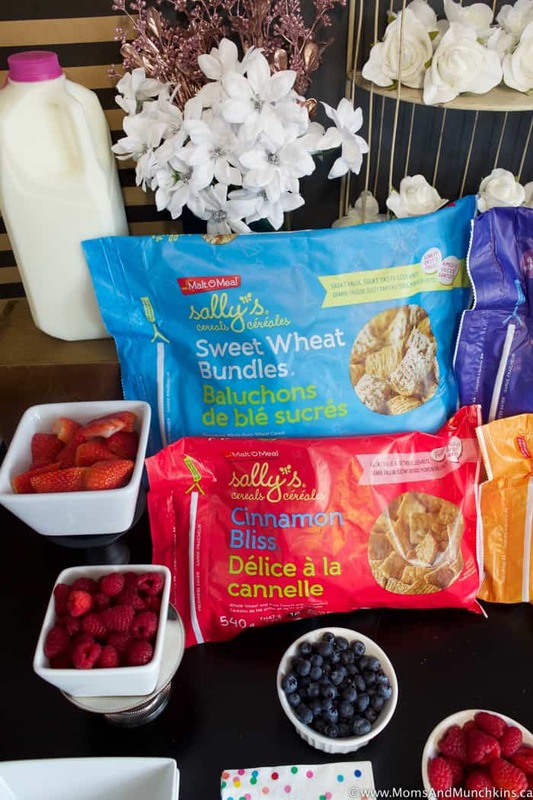 Colourful packaging means you can set out the cereal right in the bags and it acts as part of your table’s décor. 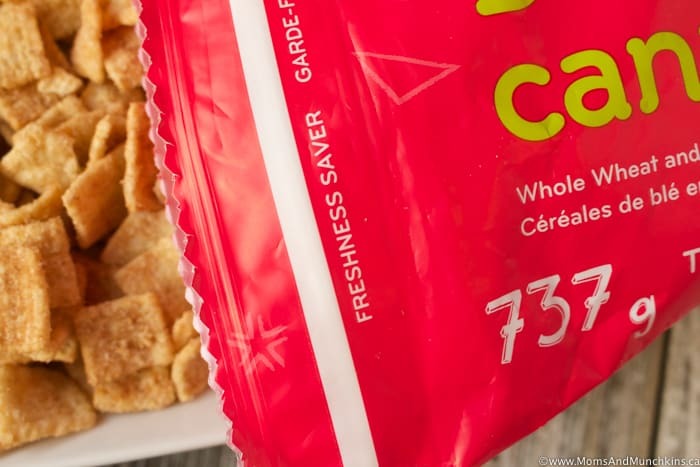 Malt-O-Meal cereals are high quality for a low cost making this an economical choice. To finish off your cereal buffet, simply add in some fresh fruit and milk. For a special treat, you could also add in some flavoured milk like chocolate or strawberry. With a cereal buffet plus fruit, you know none of the food is going to go to waste plus there is no cooking involved for you. I’m most definitely a morning person (not a night owl) but with so many things to do each morning before school and work, I appreciate a quick breakfast option. With a boyfriend, 3 teenage boys and a 6 year old son with a teenage appetite, I appreciate the value of the Malt-O-Meal brand. Cereal is not only a quick breakfast option but it’s something the boys can help themselves to in the morning without making a mess. 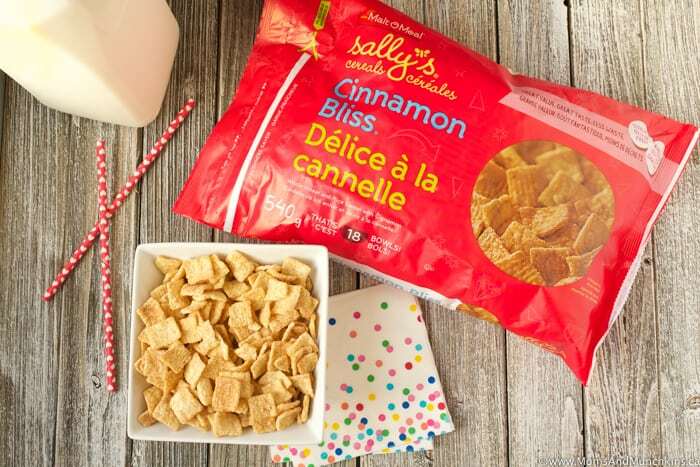 Once everyone is off to school and work, I often settle into my home office with a bowl of Cinnamon Bliss minus the milk. I enjoy the crunchy treat for my morning coffee break! It’s the perfect combination of crunchy and sweet. 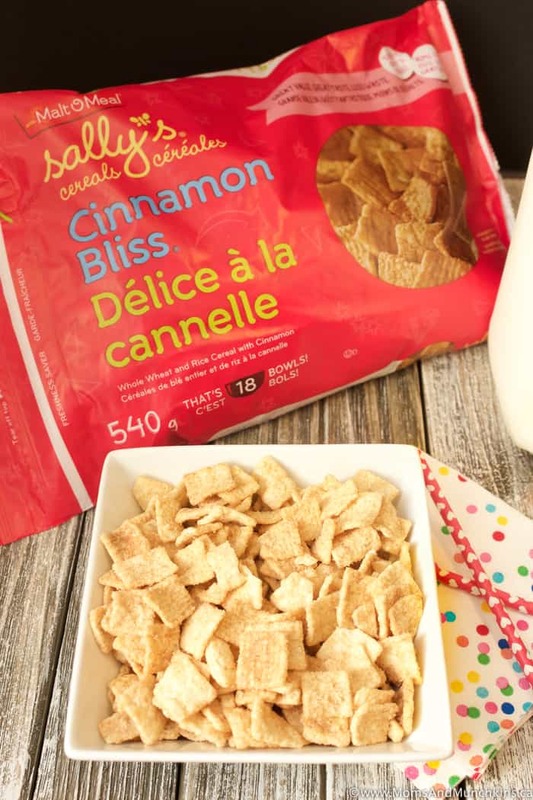 When you pair it with milk, you can’t help but slurp every last bit because of that sweet cinnamon flavour left in the bottom of the bowl. 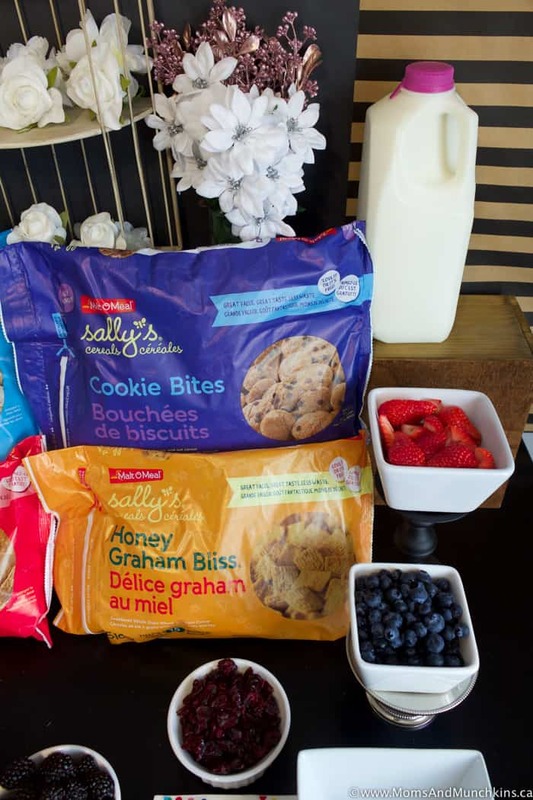 Visit the Malt-O-Meal website to learn more about the brand and check out the large variety of flavours during your next trip to the grocery store.